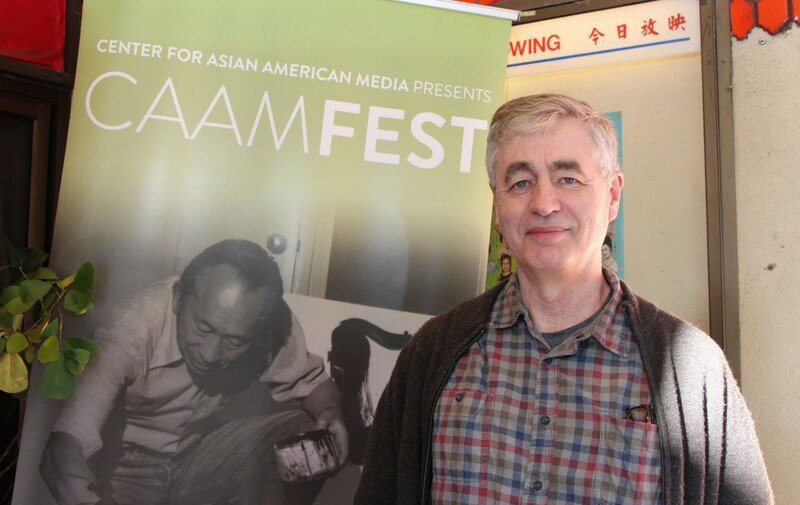 The CAAM-funded film is directed by Steve James ("Hoop Dreams") and produced by Mark Mitten and Julie Goldman. Abacus: Small Enough to Jail recently garnered a 2017 Critics’ Choice Documentary Award for Best Political Documentary. 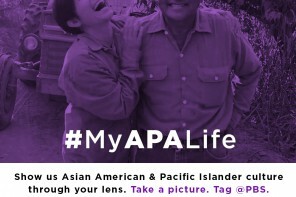 The film is funded in part by the Center for Asian American Media, through support from the Corporation for Public Broadcasting. The documentary aired on PBS’ Frontline series earlier this fall. The film is directed by award-winning documentary filmmaker Steve James (Hoops Dreams, The Interrupters) and is produced by Mark Mitten and Julie Goldman. Check out CAAM’s exclusive Q&A with James here. In addition, CAAMFest 2017 film Cries from Syria received a (tie) Best Director award for director Evgeny Afineevsky, who attended CAAMFest earlier this year. 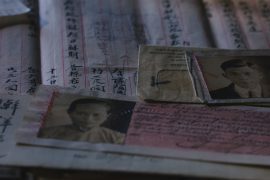 PBS’ American Masters series, which aired CAAM-funded film TYRUS, directed by Pamela Tom, this fall, received an award for Best Ongoing Documentary Series. The awards program, in its second year, honors the “best of the best,” in documentary and nonfiction filmmaking, said Broadcast Film Critics Association President Joey Berlin.